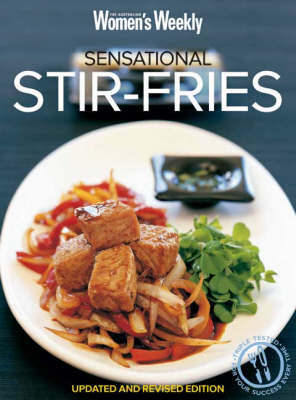 Delicious stir-fried curries, pasta, noodles and warm salads, tangy meat dishes and vegetarian delights - sizzling stir-fries are perfect for busy cooks with limited time. Influenced by Asian cuisines as well as Indian and Mediterranean traditions, there's something to inspire every cook and satisfy every appetite. The recipes in this revised and updated edition have been developed and triple-tested by "The Australian Women's Weekly" Test Kitchen.